I did PG in psychotherapy. Now finished diploma in forensic psychology online. 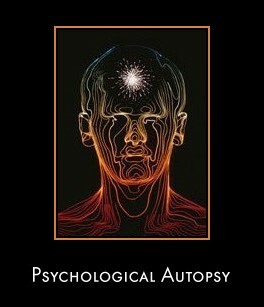 I need to know a regular course in India that helps me to develop my psychological autopsy skills in investigative area. Please guide me about the same.